Precision metal optics perform an important duty in modern tank warfare. 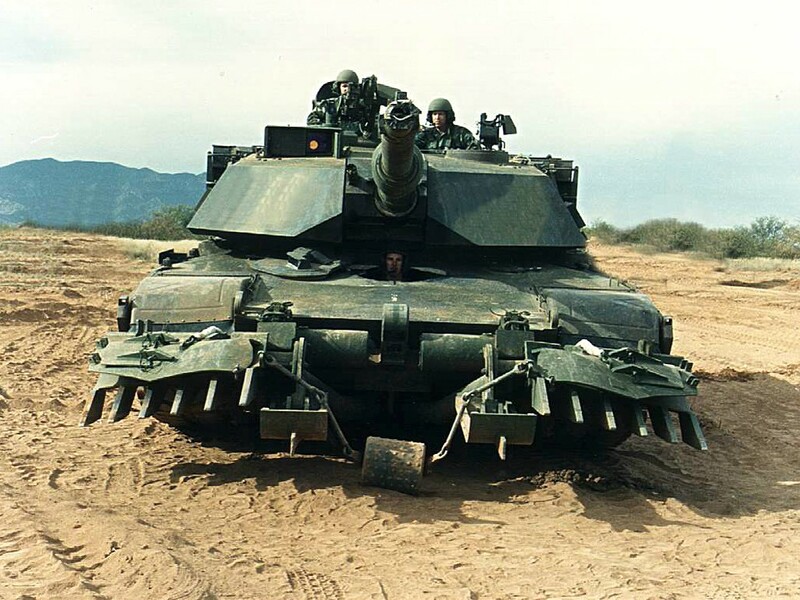 The electro-optic fire control systems that give tanks their ability to shoot on the move are built around precision metal mirrors. Our metal optics facility has a long history producing these mirrors to the military's exacting optical and mechanical standards, such as maintaining optical figure at temperature extremes and withstanding very high impact shocks to the assembly. Fast neutron detection is a hot technology right now. Useful for diagnosing conditions in fusion reactors, neutron detection can also identify nuclear and radiological threats. The next-generation neutron detectors, or "scintillators," will require new crystalline materials. And that's where we come in. We've been working quietly on crystalline materials for neutron detection, and our development efforts have recently been rewarded with a $150,000 Phase 1 contract from the Domestic Nuclear Detection Office (DNDO). Based on work undertaken at Lawrence Livermore National laboratory, the contract recognizes our proven ability to develop and manufacture novel crystal products. Part of the US Department of Homeland Security, the DNDO is the Government's primary entity for implementing domestic nuclear detection efforts for a managed and coordinated response to radiological and nuclear threats. DNDO works with small businesses on the development of novel nuclear radiation detection materials. Stay tuned for more information on our new neutron detection material. We'll also be revealing more information about our development efforts at the Photonics West Show in San Francisco (Booth 1729).